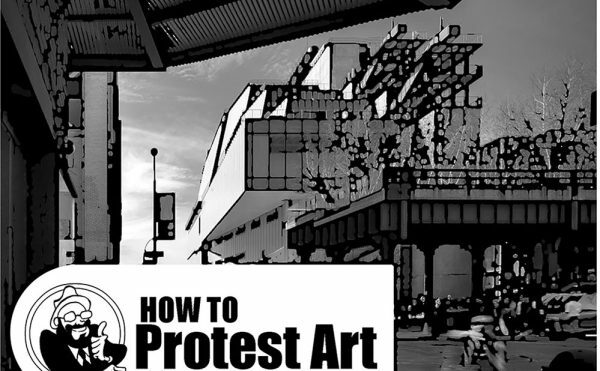 This week there has been some talk about the Occupy Museums protest. Lee Rosenbaum points out the flaws in the whole thing here. As Rosenbaum suggests, when dealing with this sort of reoccurring institutional critique it is helpful to reference the work of artists and activists from the 1960s and 1970s. Maybe this kind of reflection will lead more people to invent their own communities and methods of production or at the very least make coherent and specific demands. 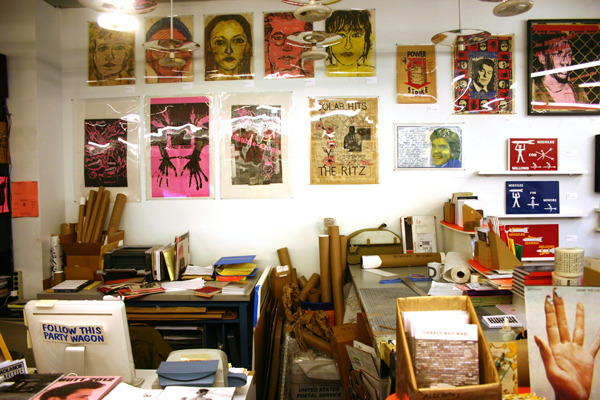 The current exhibition A Show About Colab and Related Activities at Printed Matter in Chelsea is a perfect example of the positivity that can result from discontent. 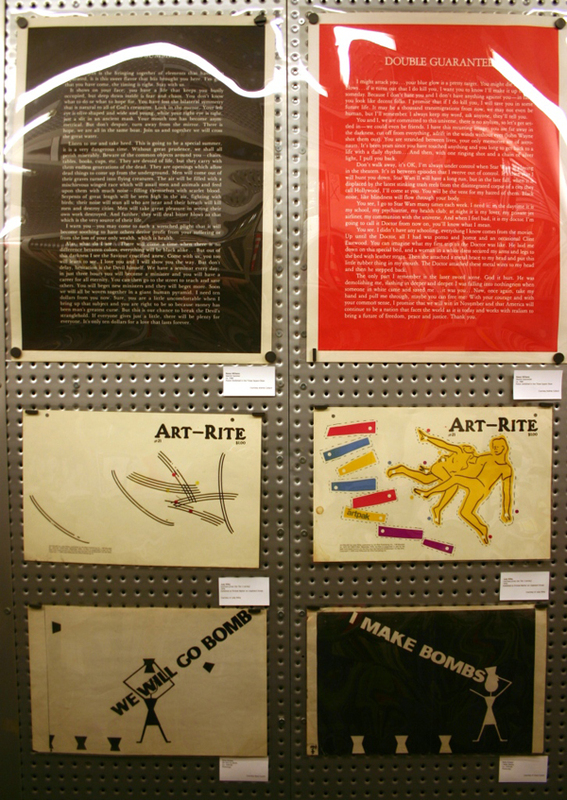 First known as the Green Corporation and subsequently named Collaborative Projects, Inc. Colab was a loosely organized group of artists that functioned from the late 1970s through the early 1980s, serving as a platform, agency and collective for art making. 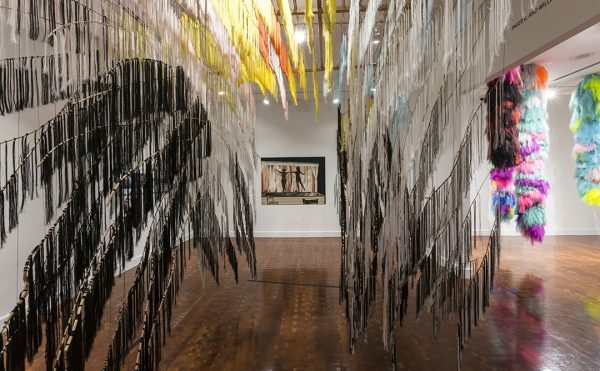 The current exhibition consists of original artworks and ephemera (including meeting minutes, flyers, posters and publications) that document and sample from the slew of work produced under the organization’s moniker. Colab was organized according to principles of democracy; the meetings and membership were open and leadership was elected on a regular basis. Group consensus (however fragmented) was the order of the day. This frantic, creatively explosive energy defines Colab’s working practice: the group spawned a number of art shows, a mail art project, a slew of publications and a number of local access television shows among others. They also experimented with a number of state of the art communication methods, including QWIP machines (a pre-fax technology) procured from the EXXON corporation. 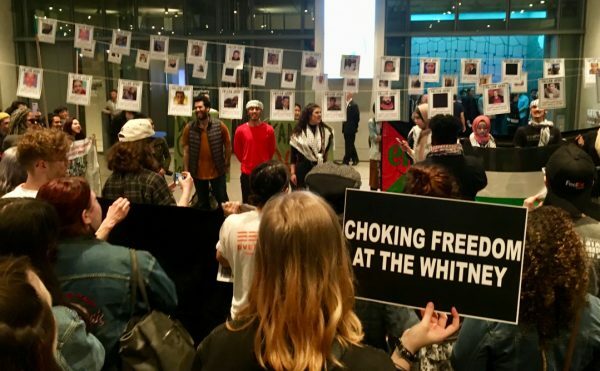 While this milieu might best be defined by an anything goes, anti-organizational mentality, Colab did make effective use of federal and state arts funding. This is all the more impressive considering the radical nature of many of their projects. The Times Square Show is often written about and referenced. It pushed individual artists into the public spotlight and defined a “we don’t need you” approach to the commercial gallery world. The documentation of this seminal show is fascinating. I have to admit that the gritty printed images bold blocked print and faded colors strike an immediate chord. They are pleasurable to look at in a way that is simple and refuses navel gazing. 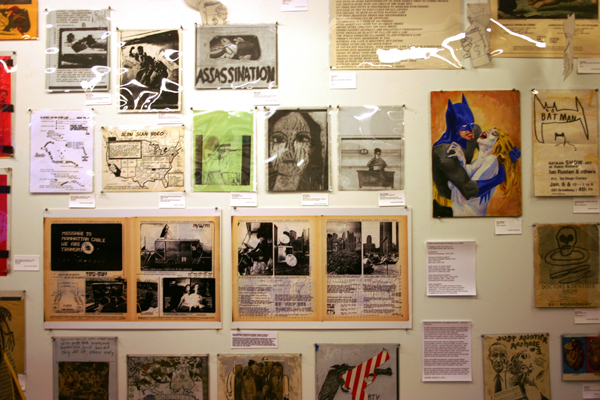 Advertisements and artwork from concurrent exhibitions include The Real-estate Show and early-pre Colab exhibitions like The Batman Show. They scream out, reaching beyond nostalgia and suggest the sustained power of youth (most of the members were in their twenties at the time). They are also evidence of an enormous mountain of material from this period that is often overlooked in favor of Times Square flash. The show feels vibrant and alive in Printed Matter’s zine and art book filled, anti-establishment bookstore. I can imagine hating a hypothetical, ultra-curated version of this show, expensively matted and displayed at the New Museum. Fortunately that won’t happen, and Printed Matter’s Max Schumann has given the topic a fitting treatment. I completely agree. Occupy Museums should take note of this example. Sometimes there is a point where you have to stop complaining and instead just buckle down and do it yourself. 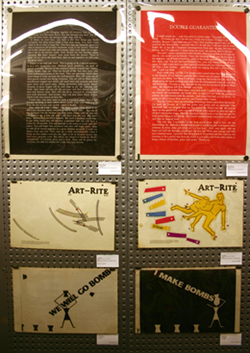 A Show about Colab and Related Activities opened on October 15 and will be on view until November 30 at Printed Matter (195 Tenth Avenue, Chelsea, Manhattan).